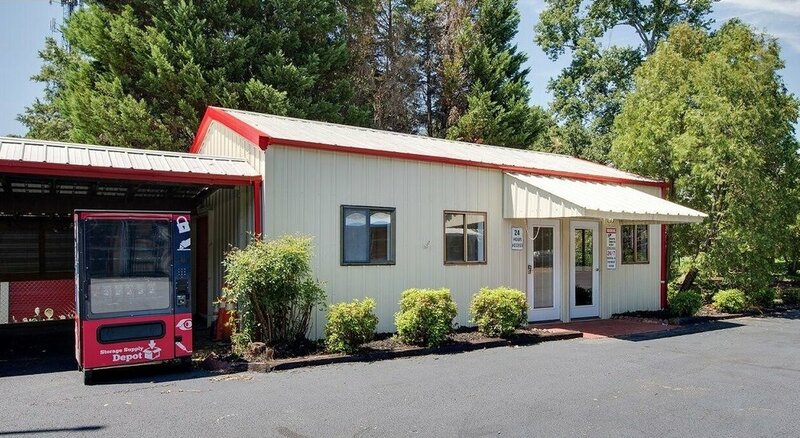 MG-10 Federal-2 LLC has been created to fund an anticipated $20 million in equity financing for the acquisition of self-storage facilities from smaller private operators. The project sponsor intends to implement advanced technology to convert the facilities from staffed to unmanned operations along with applying management best-practices to increase NOI. The project sponsor plans to aggregate a portfolio of homogeneous self-storage facilities to create additional value upon exit, resulting in increased returns to the fund's investors. Features a market-disrupting concept in a space where innovation has been lacking. Large increases in NOI result in large appreciation over a very short period of time. One of the most recession-resistant asset classes in real estate. A proven cookie-cutter strategy and a priority preferred return to the investor. By applying technology to traditional self-storage, the upgraded “smart self- storage” gives the customer a much better experience and has a much higher asset value on disposition. 76% of self-storage facilities are operated by “mom-and-pop” owners who own just one facility and typically lack managerial expertise and the experience to maximize property value. In contrast, REIT’s and sophisticated operators overwhelmingly dominate the apartment market, with only 7% of apartment communities with 50+ units being owned by individual operators. This lack of institutional operation in the self-storage space means that there is a huge opportunity to increase income and asset value on a large scale. The DaVinci Lock® System allows properties to release overlocked renters remotely. Relevant research indicates that self-storage weathers recessions much better than other types of real estate. Often during a housing downturn demand is being generated from people who are losing their homes and putting their belongings in self-storage. Compared with the riskier strategy of constructing new facilities, 10 Federal intends to acquire a large number of existing privately-owned facilities and increase the value of the facilities through renovation, improved operations, and technology, resulting in healthier cash flow, a higher return on investment, and lower overall investment risk. A priority preferred return puts investors first in line to receive distributions, improving the safety of their capital.